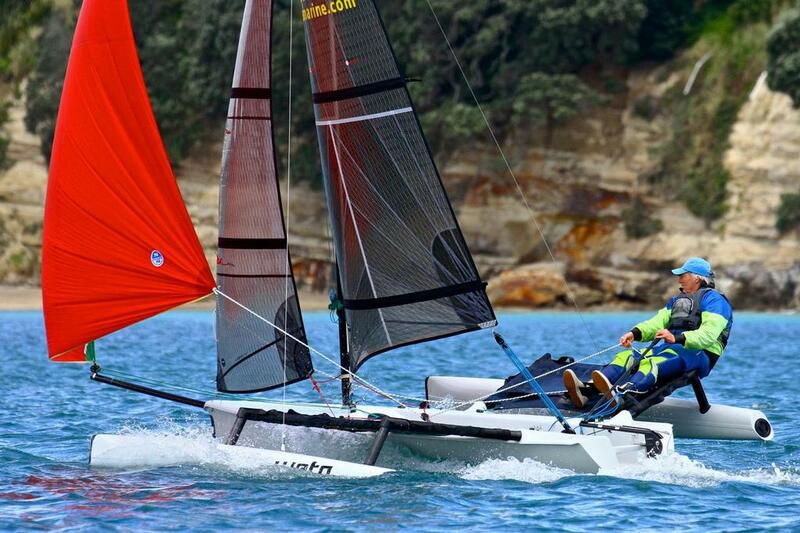 Weta Sydney will be showing the new lightweight foam-core Weta Trimaran - the Fun. Fast. Easy boat everyone can sail at any age. Unlike other dinghies, the Weta is the stable family boat that goes over 20 knots - it has buoyancy for 3 adults or a bunch of kids and can be raced solo or two-up. The stability of a trimaran means it’s ideal for learning to sail but it’s also great fun to max it out solo. SAIL EXPO SPECIAL: Buy a new foam core Weta before the end of May and get a FREE UPGRADE to the NEW 9.3m² Square Top mainsail. Come and visit Weta Sydney at the Club Marine Pittwater Sail Expo - 10am – 4pm 27th & 28th April 2019.